Why can't our kids "just say no to alcohol and drugs?" 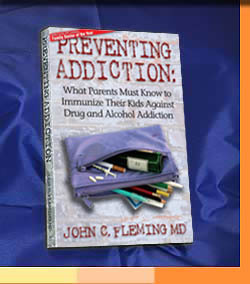 What do we need to know to immunize our kids against addiction? What do we need to do to prevent addiction? Special Offer, Buy 2 books and second book ships free (Shipping and tax calculated when checkout).